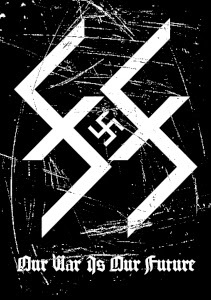 88 was found at the spring of 2006 by Okupator (vocals, guitars) in the small town Sandanski (Bulgaria). 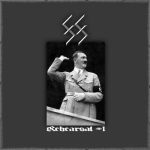 The first demo was “Rehearsal #1”, recorded on April 20, 2006 by a three piece band formed from a various musicians in the Bulgarian Metal underground. 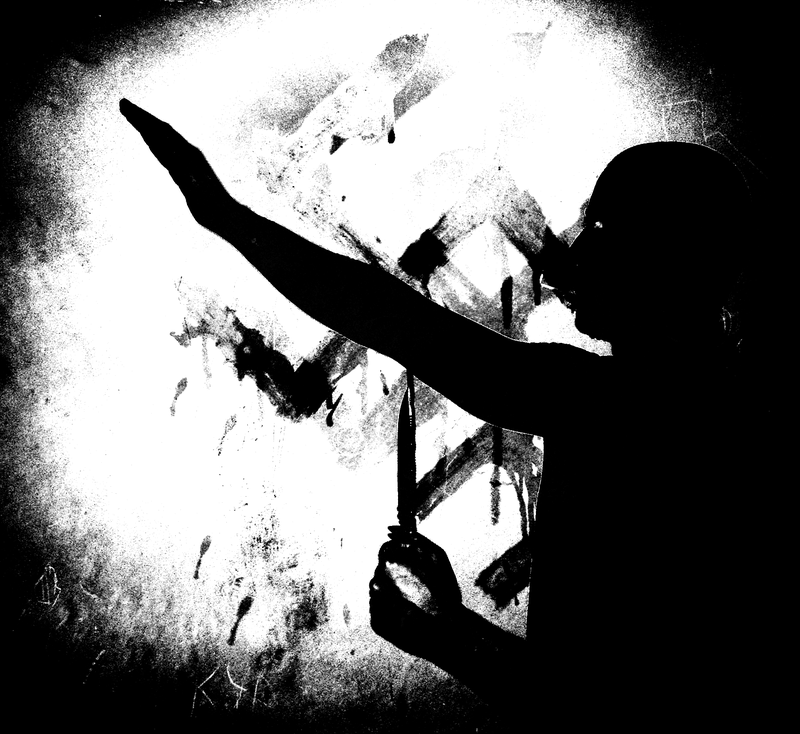 “Rehearsal #1” was released on tape, limited to 88 copies by Acclaim Records (Bulgaria). 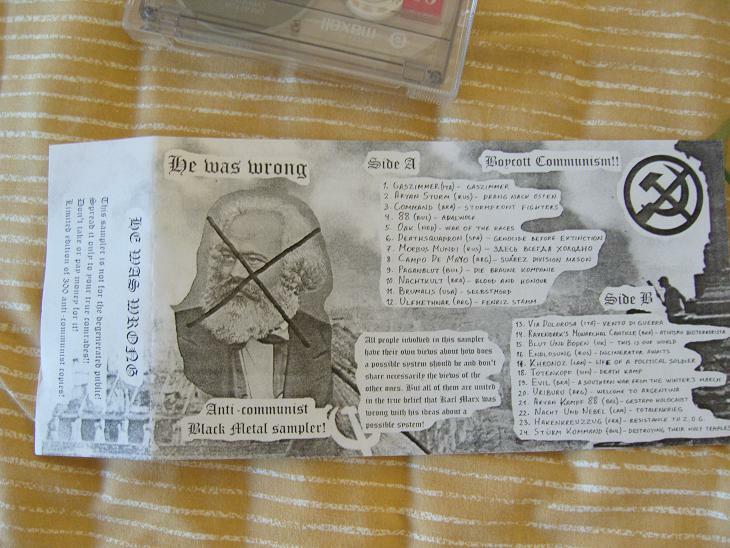 There was also small edition of a CD-r release as well. “Hymn Arii” is the second demo and contains four tracks, recorded only by Okupator and released on CD-r, limited to 88 copies by Acclaim Records and De Profundis productions from Ukraine. Tape edition, limited to 88 copies was released by the Hungarian label Kárpátia Productions.Okupator 2006 “Our War Is Our Future” is a promo track recorded in 2006 and released in the compilations “We Worship… Vol. 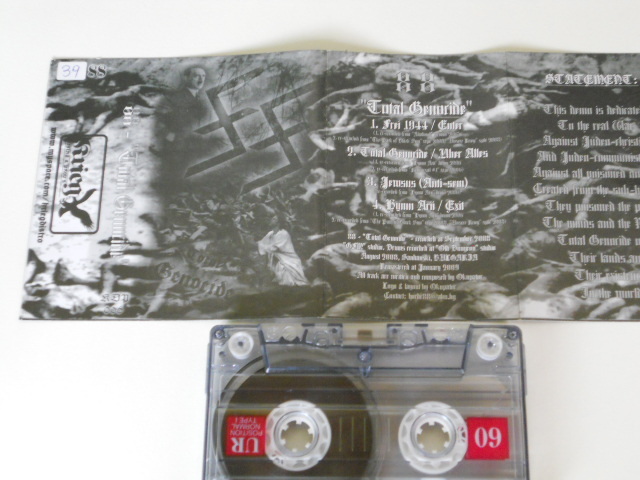 3” 2007 by A.M.F productions (Bulgaria) and “Vereint Im Kampf” tape compilation by Oskorei Bild Und Tonkunst (Germany)/De Profundis productions (Ukraine). 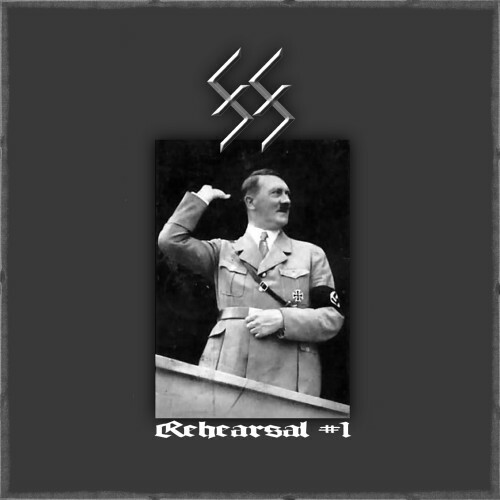 “Rehearsal #2” is a three tracks promo, recorded in November 2006 at the same rehearsal room as “Rehearsal #1”. Acclaim Records and De Profundis productions released a CD-r version with xerox cover, limited to 88 hand-numbered copies. War Kommand production from Italy releases the tape version with pro-covers, limited to 88 hand-numbered copies in 2007. 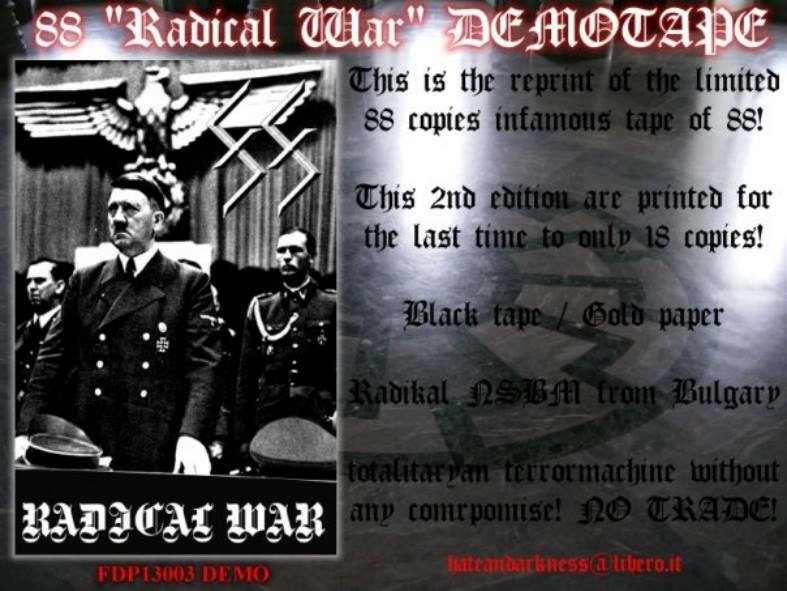 The promo “Radical War” was released on tape, limited to 88 hand-numbered copies, another tape edition, limited to only 18 copies (the cover contains one extra panel) and CD-r (DVD box with double-sided inlay), limited to 18 copies by Frozen Darkness productions (Italy). 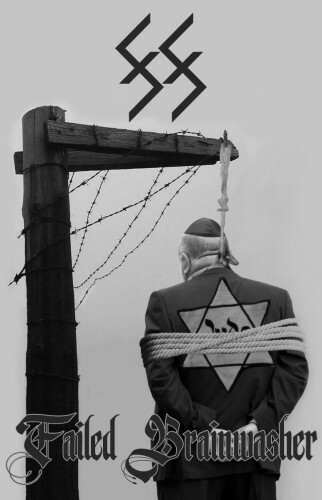 It was recorded in 2006 and contains 2 tracks only. 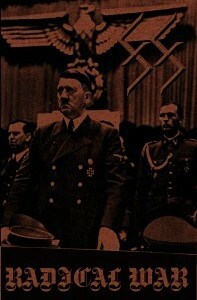 In February 2007, “Rehearsal #3” was recorded. 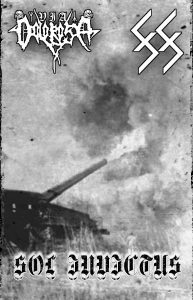 Two tracks promo, released on limited edition CD-r by Acclaim Records and tape, limited to 88 copies by War Kommand production. 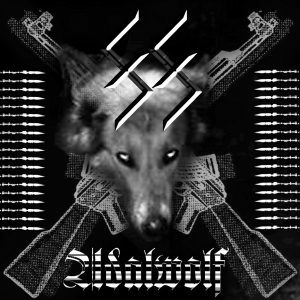 In the last days of March 2007, the “Adalwolf” promo was recorded. 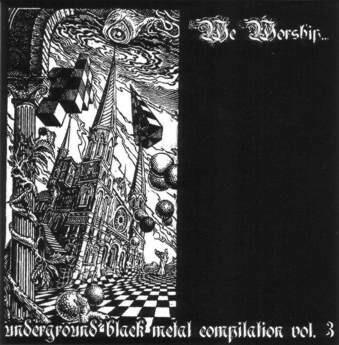 It contains four tracks and was released on limited hand-numbered edition CD-r by Acclaim Records. 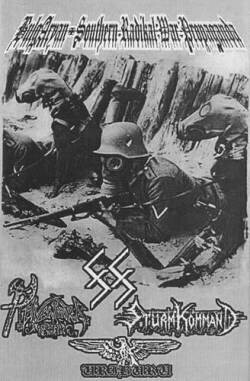 A cassette version, limited to 88 copies was released by Teuthonic Satan (USA) on September 23, same year. 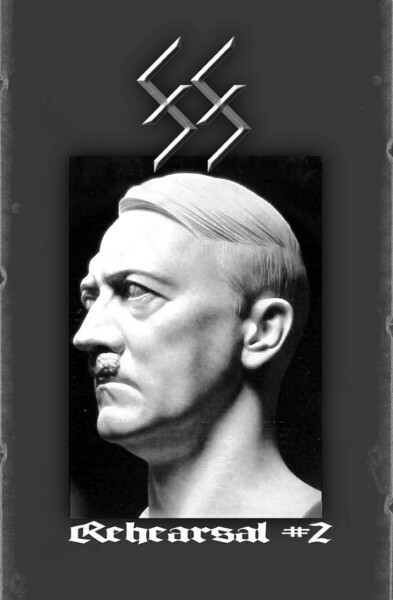 A promo track entitled “Your Mind Belongs to Adolf Hitler” was recorded in 2007 as well. 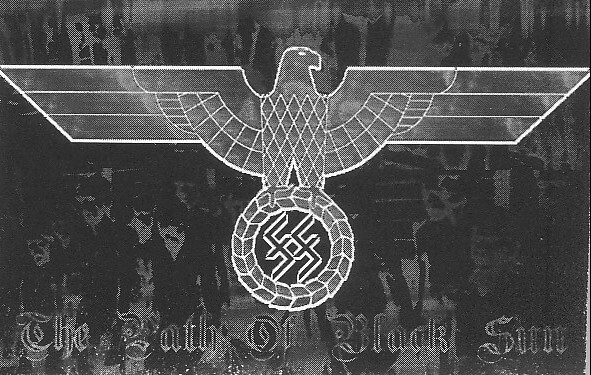 Three tracks promo with the working name “The Path of Black Sun” recorded also in 2007 will take place in a split CD-r and tape release later. 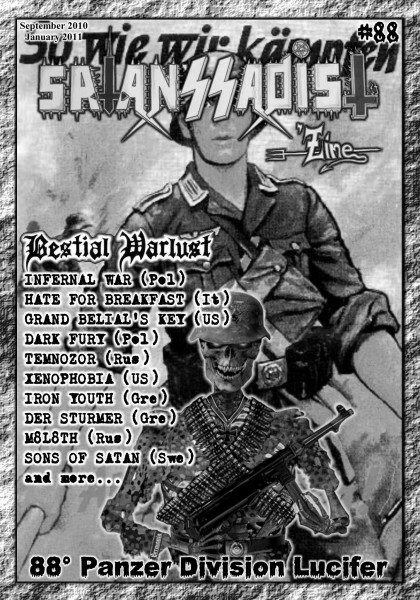 The first 88 interview appeared in the first issue of the Italian ‘zine “Satan’s Sadist”. 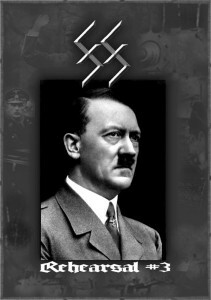 “The Path of Black Sun” tape was released in May 2008 by Winter Solace productions (USA). 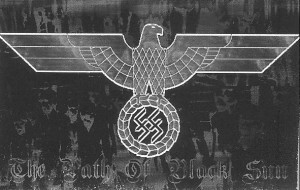 This was the first release of this label and it was limited to 88 copies. 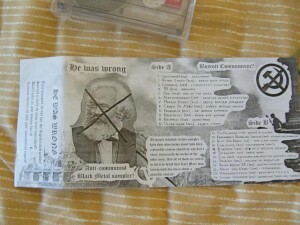 Also contains two promo tracks added as bonus. The track “Adalwolf” appeared in the anti-communist tape compilation “He Was Wrong”, limited to 300 copies and released by Intolerant Werewolves (Germany). 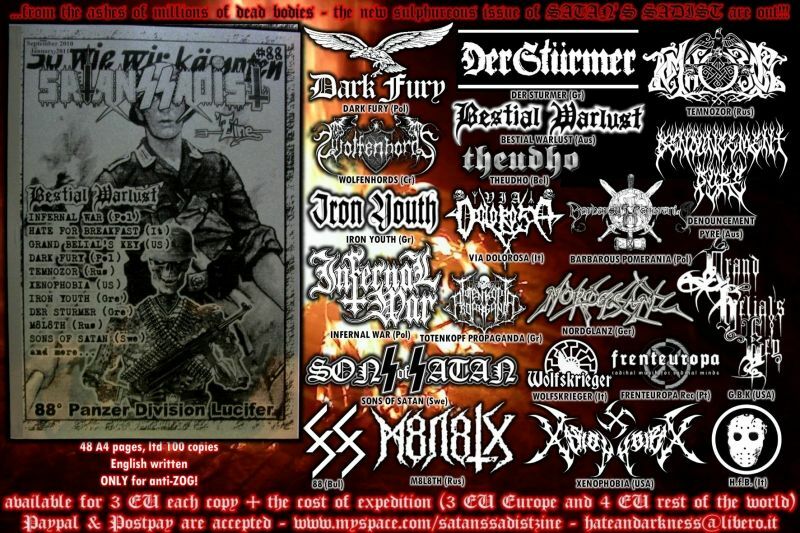 Okupator 2006 3-way split CD-r was released by Acclaim Records and Ancient Legacy Productions (June 2008) and contains “The Path of Black Sun” promo material. The other two bands included in this split release entitled “Unsere Krieg” are Iron Youth 88 (Italy) and Moloch (Ukraine). 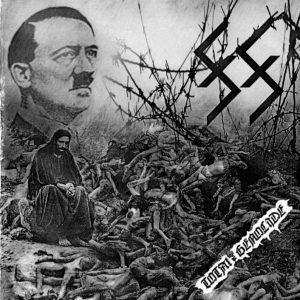 In August-September 2008 the demo “Total Genocide” was recorded. 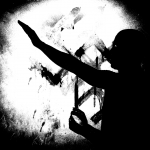 Contains 4 tracks, all re-recorded versions of tracks from former demos. 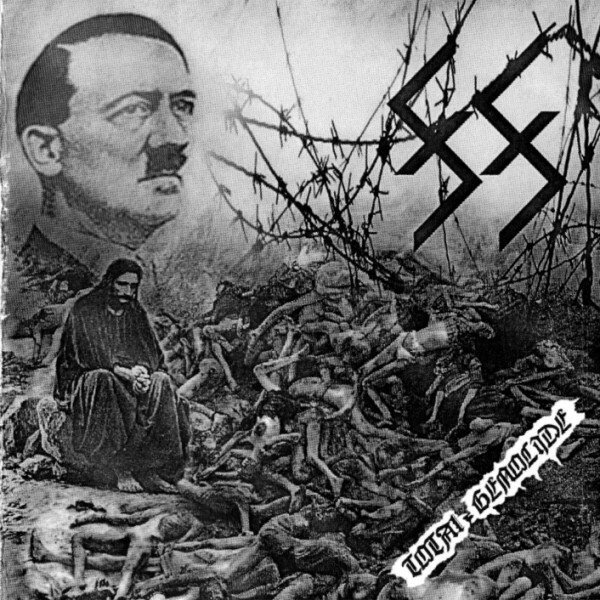 “Total Genocide”, “Jewsus” (Anti-sem) and “Hymn Arii” from “Hymn Arii” demo; “Enter” and “Exit” intro and outro were re-recorded based on demo tracks from 2007. 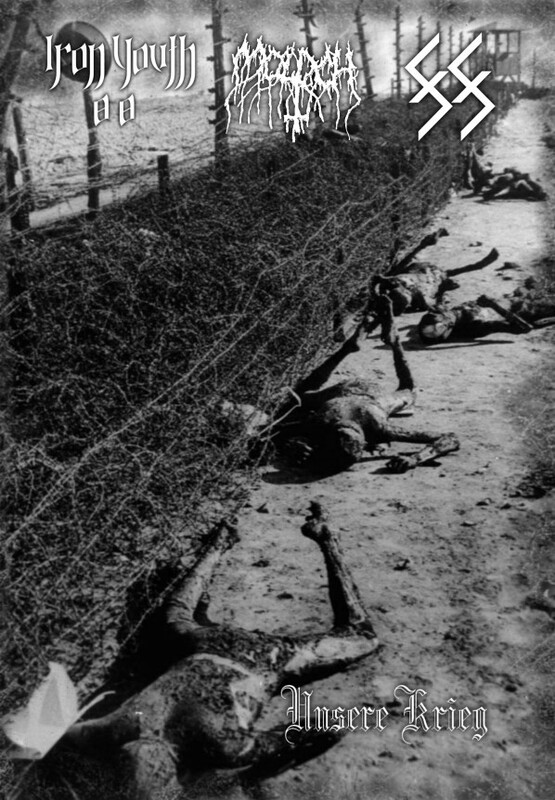 “Total Genocide” was released on limited edition CD-r by Acclaim Records and cassette tape, limited to 88 copies by Krieg Productions (Brazil). 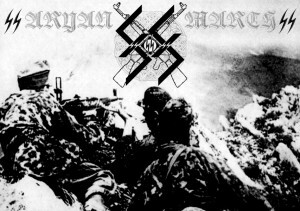 “BulgAryan-Southern Radikal War Propaganda” is a 4-way split with the bands Stürm Kommand (Bulgaria), Uriburu (Argentina) and Ravendark’s Monarchal Canticle (Brazil). 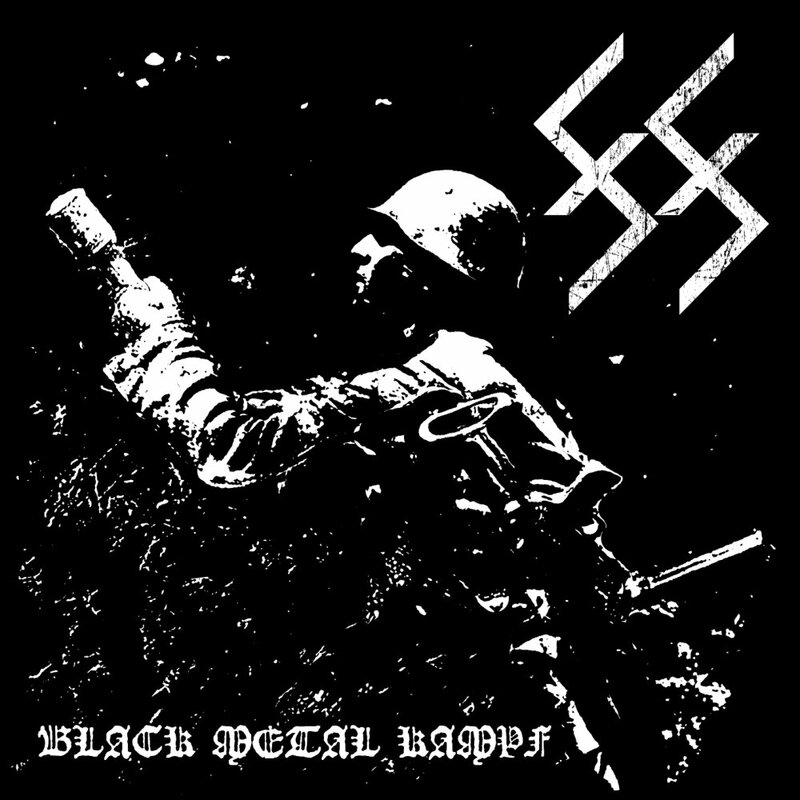 The five tracks of 88 for this split were recorded back in 2007. 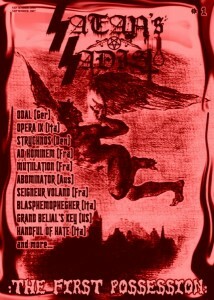 Hammer of Damnation (Brazil) releases the split on tape and Azermedoth Records (Mexico) on CD in 2008. “Rare Tracks Propaganda” is a limited edition CD-r (14 copies) and contains the two tracks from “Radical War” promo + two other promo tracks. 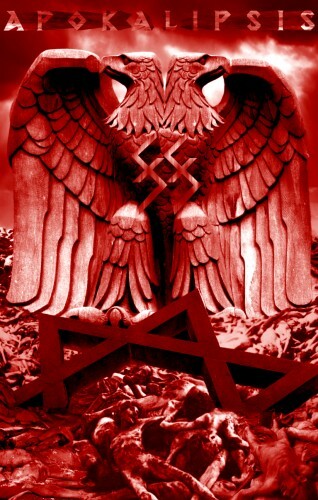 Released in August 14, 2008 by Acclaim Records. “Sol Invictus” split tape with Via Dolorosa (Italy) was released by War Kommand production (Italy) and it was limited to 198 copies. 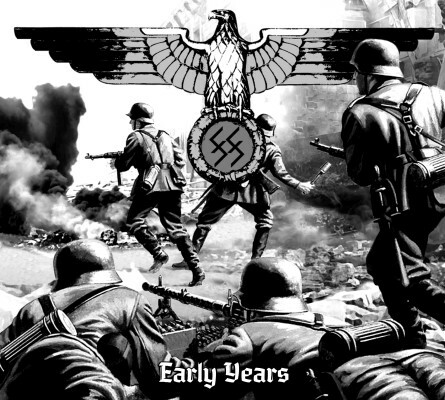 Contains three various tracks from 88, recorded in 2007. 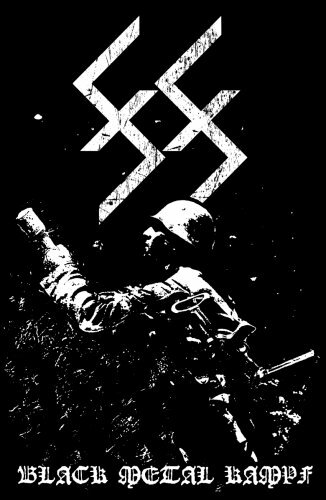 Okupator 2006″United by White Terror Propaganda” is another split tape from September 26, 2008. 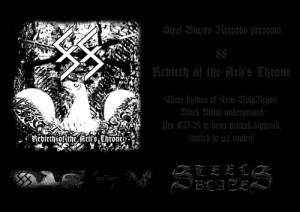 The other band on this split is Seges Findere (Brazil) and the tape was released by Croquemort Productions (Canada), limited to 300 copies. 88 is presented with three tracks, recorded the same year. The same tracks were released separately on Digipack CD-r format by Steel Blazes records (Russia) under the name “Rebirth of the Arii’s Throne”. This release was limited to 88 hand-numbered copies and came out in February 2009. 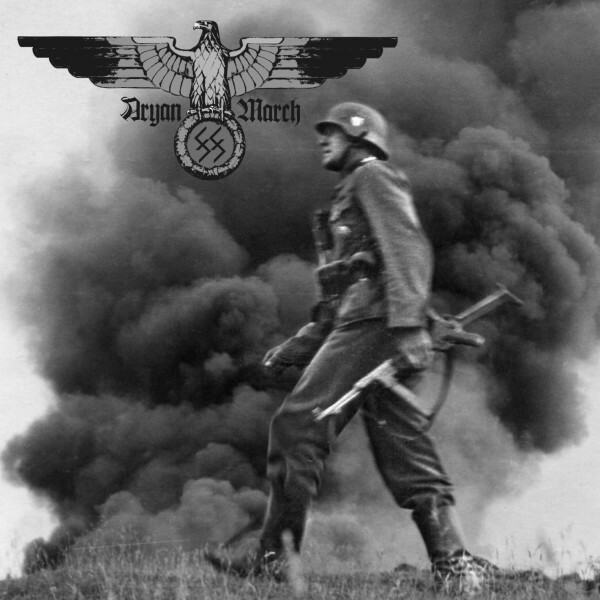 “Aryan March” is a four tracks demo released on CD-r by Acclaim Records in June 26 and limited to 88 copies cassette tape by Darkness Shade Records (UK) in July 14, 2009. 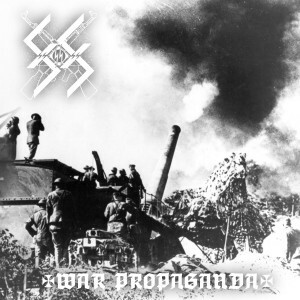 “War Propaganda” CD-r was limited to only 20 hand-numbered copies, released by Darkness Shade Records in August 21, 2009. 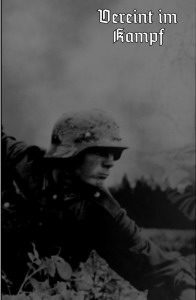 In late June 2009 Okupator gave an interview for the first issue of Der Wehrwolf magazine. 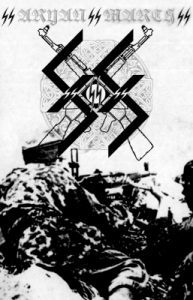 Contains the five tracks from “BulgAryan-Southern Radikal War Propaganda”. “Ultimate Aryan Warfront” is a CD compilation from July 15, 2010 and contains almost all the tape, demo and promo tracks from the years. 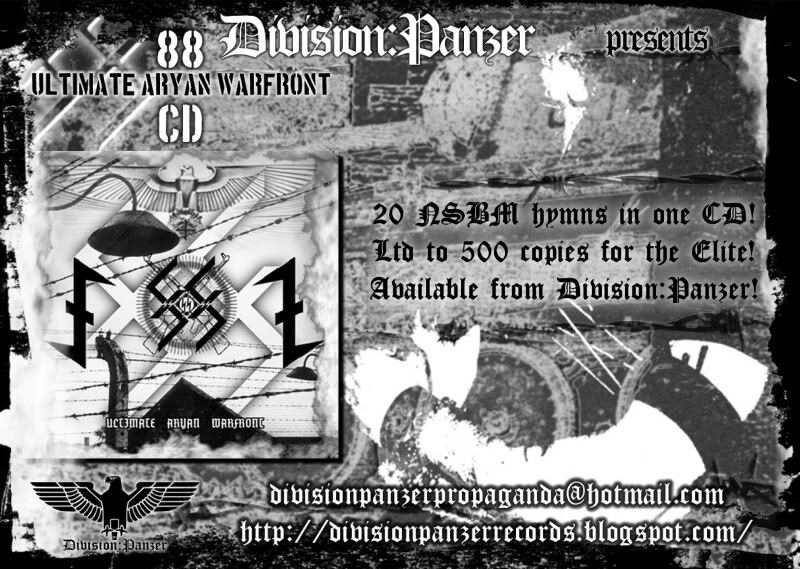 CD limited to 500 copies, released by Division:Panzer records (Portugal). 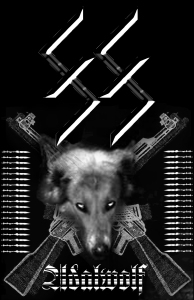 Twenty tracks and more than an hour playing time. 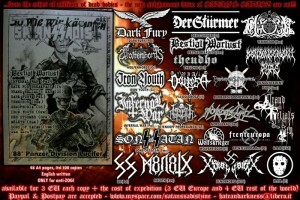 A second interview for the cult “Satan’s Sadist” ‘zine issue 88 was given by Okupator in October 2010. 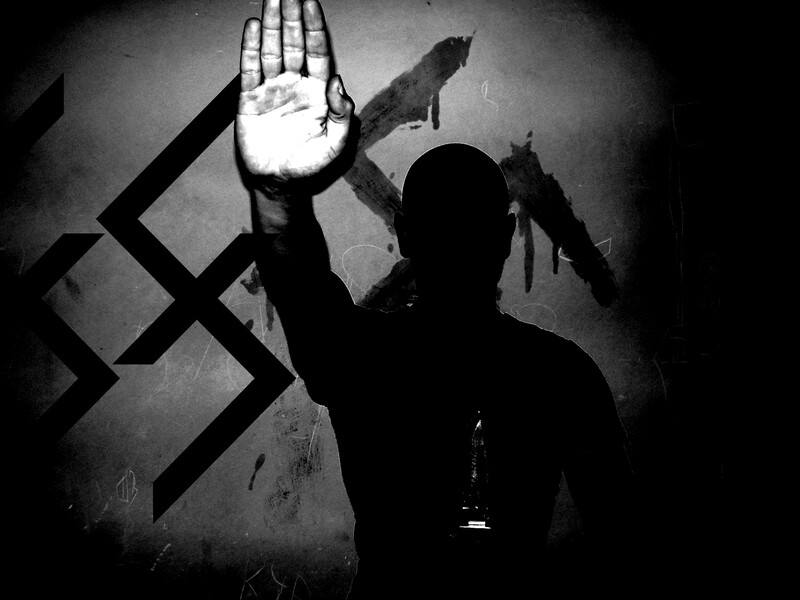 Almost at the same time the track “Aryan March” appeared in the compilation “The Aryan Propaganda 1”, limited to 100 copies by Frozen Darkness Productions (Italy). 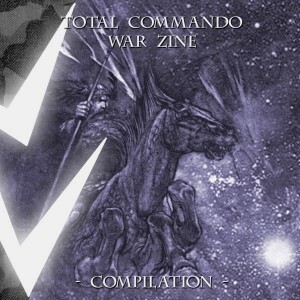 The track “Beginning Of War” became a part of the CD-r compilation “Total Commando” released by Total Commando War Zine and Steel Blazes Records (Russia) in 2013. 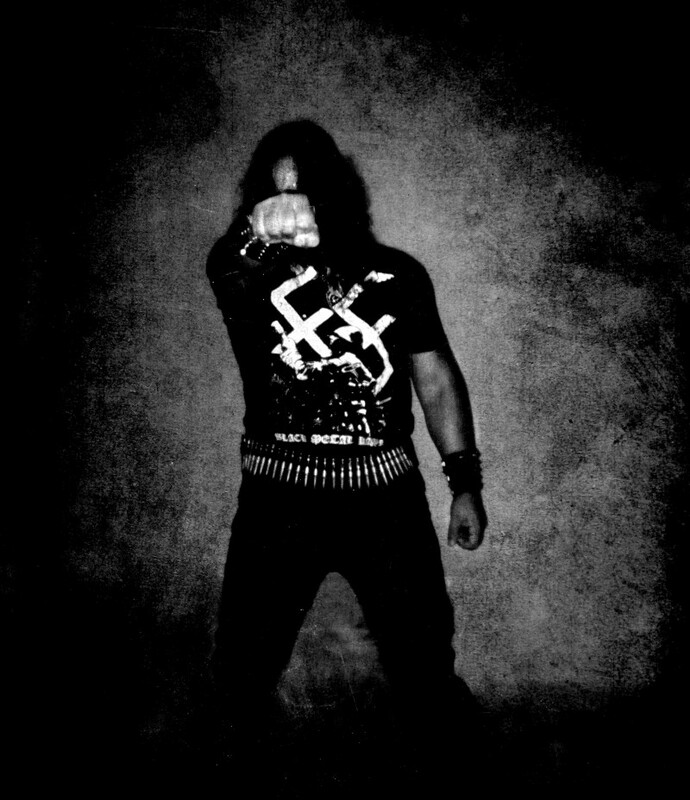 In the early Summer of 2012 Okupator recorded the instrumental for a first full-length album and the vocals were added in August 2014. This album entitled “War Eagle” contains six tracks and it was released in December 16, 2014 on CD, limited to 300 copies and tape, limited to 200 copies by Winter Solace productions. 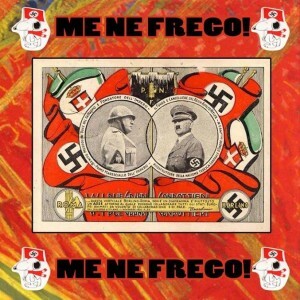 In February 2015 the track “War Eagle” was included in the CD-r compilation “Me Ne Frego!” released by War Kommand production. On March 20, 2015 the first official 88 t-shirt “Ultimate Aryan Warfront” was released in limited edition to 50 copies by Satanic Records (Mexico). 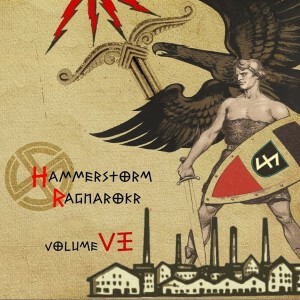 On March 18, 2016 was recorded a promo track entitled “Call for Revenge” which was included in the NSBM compilation “Hammerstorm vol.VI” by Barbatos productions from Russia, released in limited edition to 200 copies. 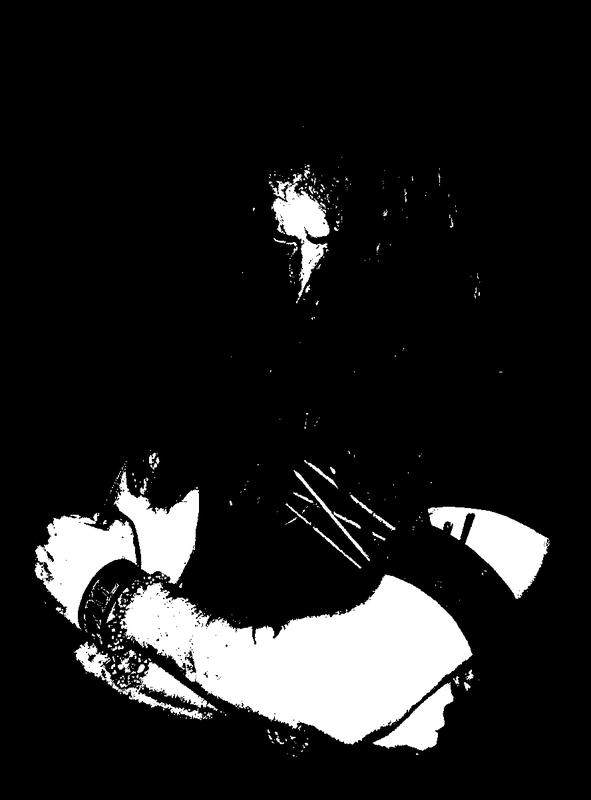 In the first days of October 2015, 88 recorded 4 new tracks for upcoming split CD release with Gaskammer, TötenKreuz and Xilentium entitled “Wir nehmen Tod, Wir teilen Tod Aus ” and released by Black Metal Cult records (USA). The same four tracks united under the title “Extermination for Them” were also released on a pro-tape limited to 100 copies by Iron Skull records (Portugal). 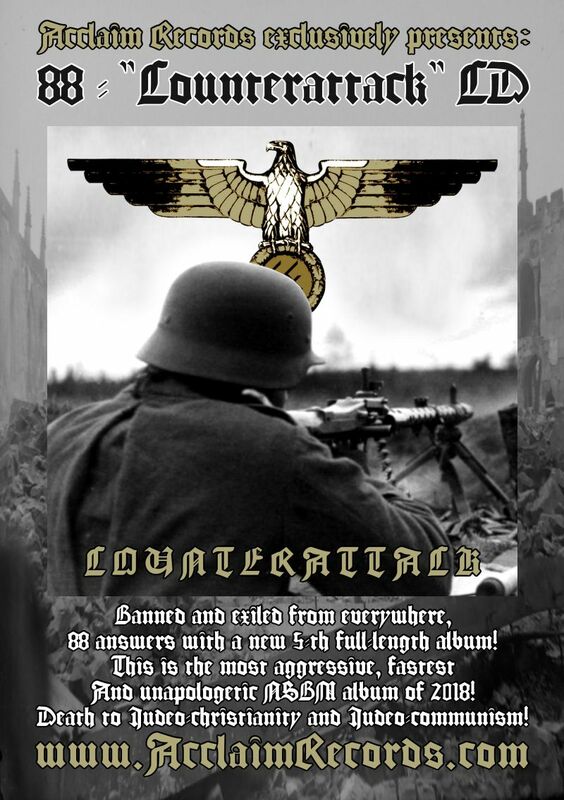 During October 3-9 of 2016 was recorded the second full-length album of 88 entitled “Failed Brainwasher”. 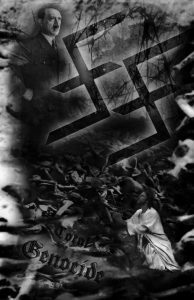 The album is released on Digipak limited to 500 copies by Black Metal Cult records (USA) and pro cassette tape, limited to 200 copies by Southern Plague records (Argentina). In August 2017 the Mexican label Dirlewanger Division releases a Digipak Pro CD-r in limited edition to 88 copies, containing 5 tracks and entitled “Early Years”. 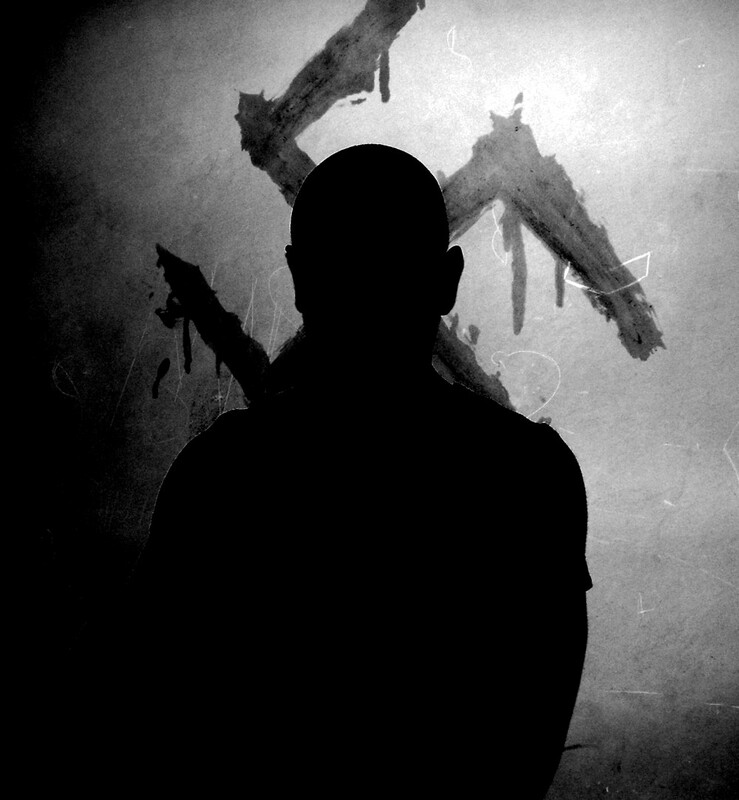 The third full-length album “Black Metal Kampf” was recorded and released in November 2017. 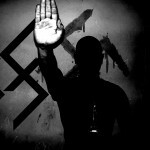 The album contains eight tracks and the lyrics are mainly against the mind enslavement of the nowadays people. 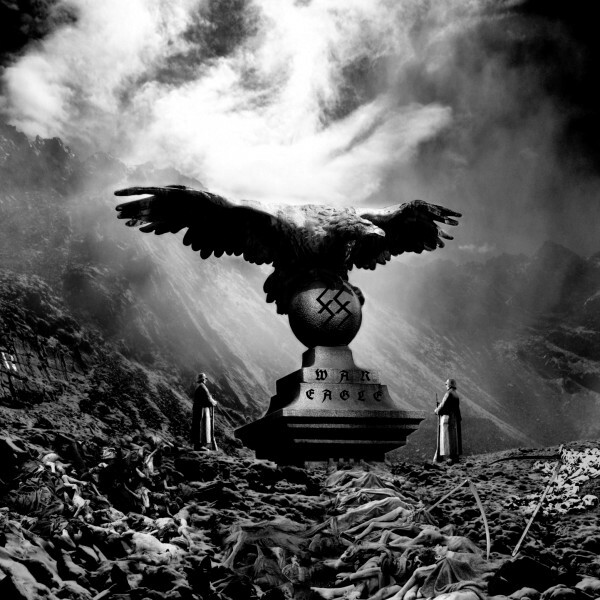 The CD comes with black/white cover artwork and it was released by Acclaim Records. 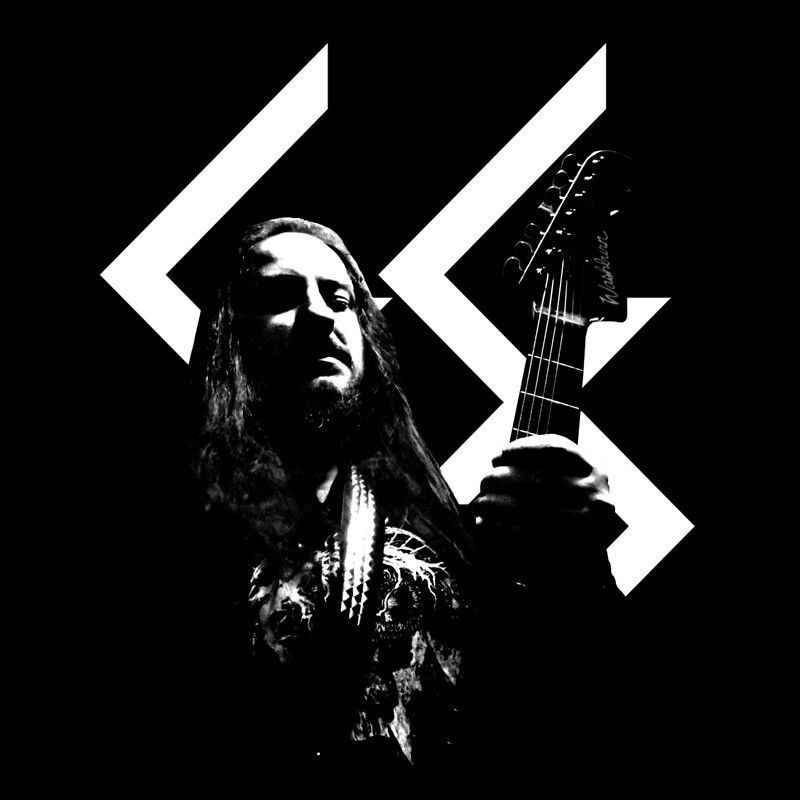 In the last days of December 2017, another full-length album was recorded. 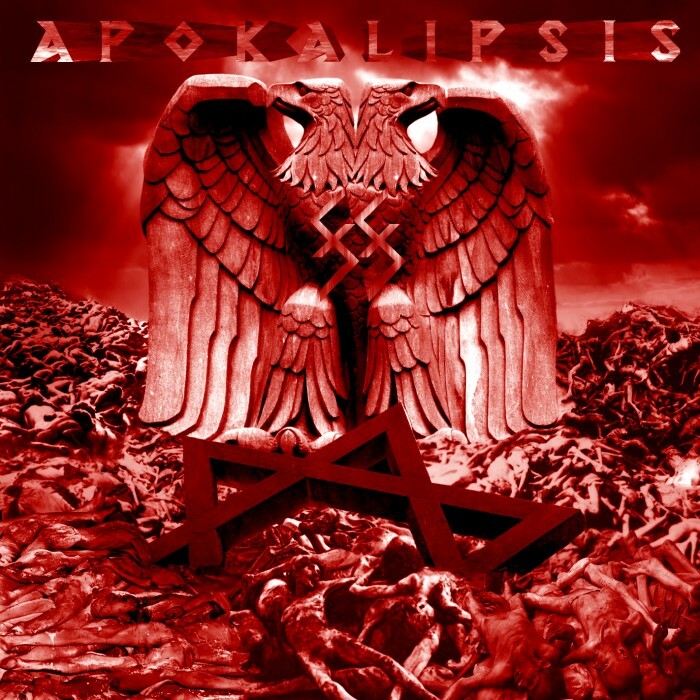 The CD entitled “Apokalipsis” contains ten tracks and it was released in January 2018 by Acclaim Records. 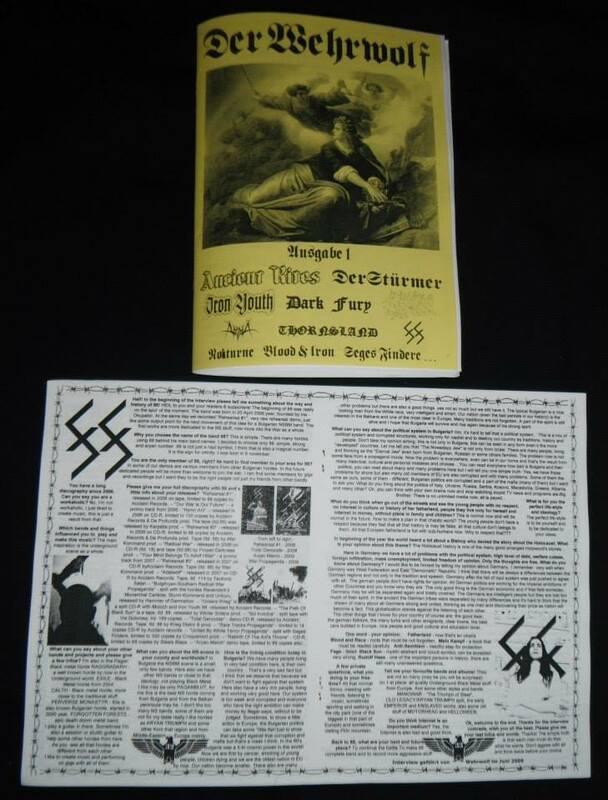 In may 18, 2018 the demo “Aryan March” was re-released on Pro CD-r, limited to 88 copies by Warzone Zine (Brazil). A Tape release of “Aryan March”, limited to only 18 copies came out on August 2th, 2018. Interview with Okupator can be found in the Issue #2 of the zine. 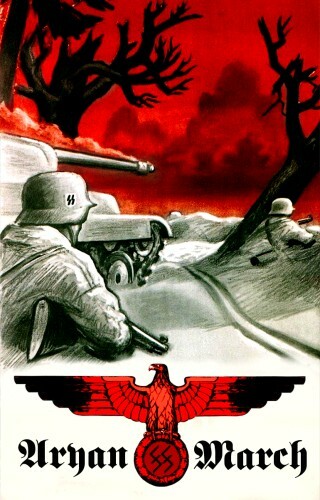 On June 4 Warzone also released 88 – “War Eagle” official T-shirt limited to 40 pieces. 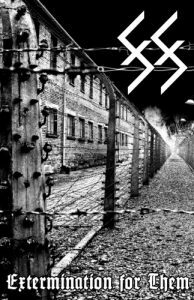 On May 30, 2018 the book “The Final Solution” was released by Black Metal Cult records. 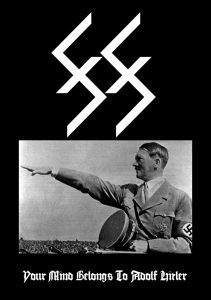 This book contains uncensored and unabashed interviews with 88, Gaskammer, Xilentium and other bands. The interviews were originally published in the “Satan’s Sadist” magazine (Italy) between the years 2014-2016. 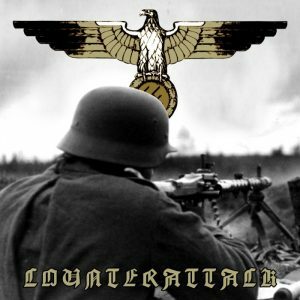 In the last days of June 2018 the fifth full-length album “Counterattack” was recorded and it was released on 08.08.2018 by Acclaim Records on CD. 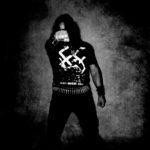 In September 2018, Southern Plague records from Argentina releases pro Cassette Tape editions of “Black Metal Kampf”, “Apokalipsis” and “Counterattack” albums, each limited to 200 copies. 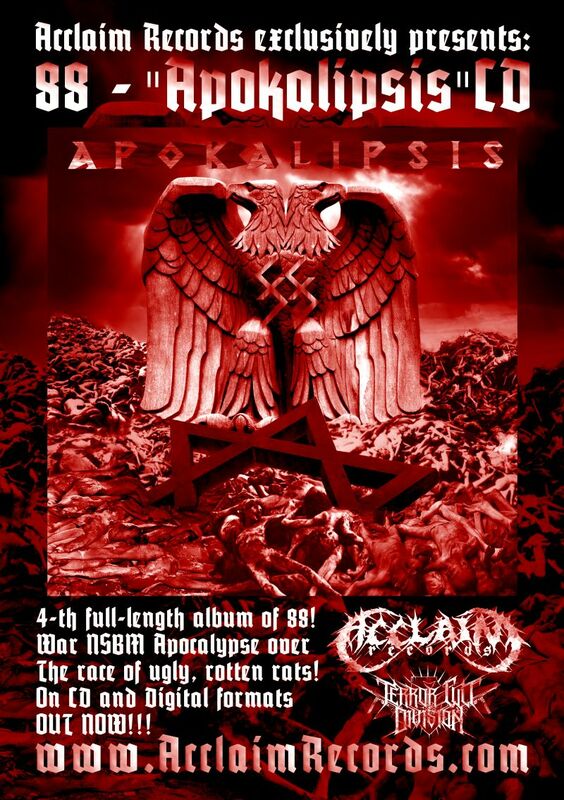 2018 CD by Acclaim Records. 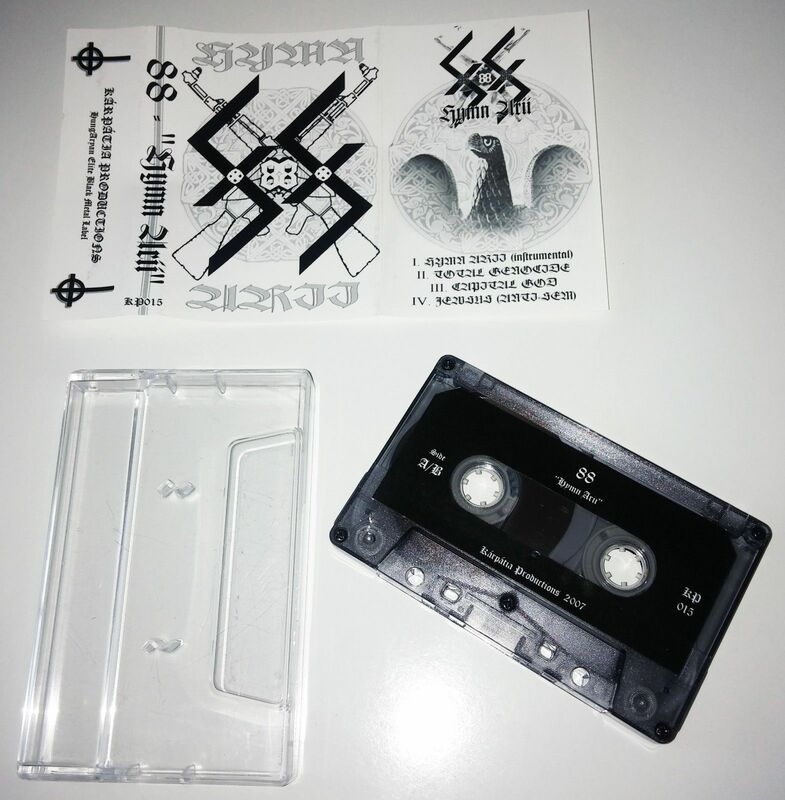 2018 Pro Cassette Tape by Southern Plague records. 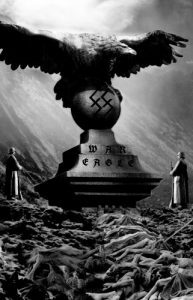 2017 CD by Acclaim Records. 2018 Pro Cassette Tape by Southern Plague records. 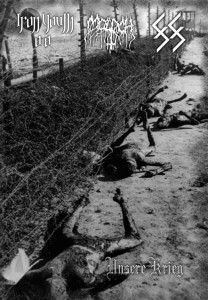 Second full-length album. 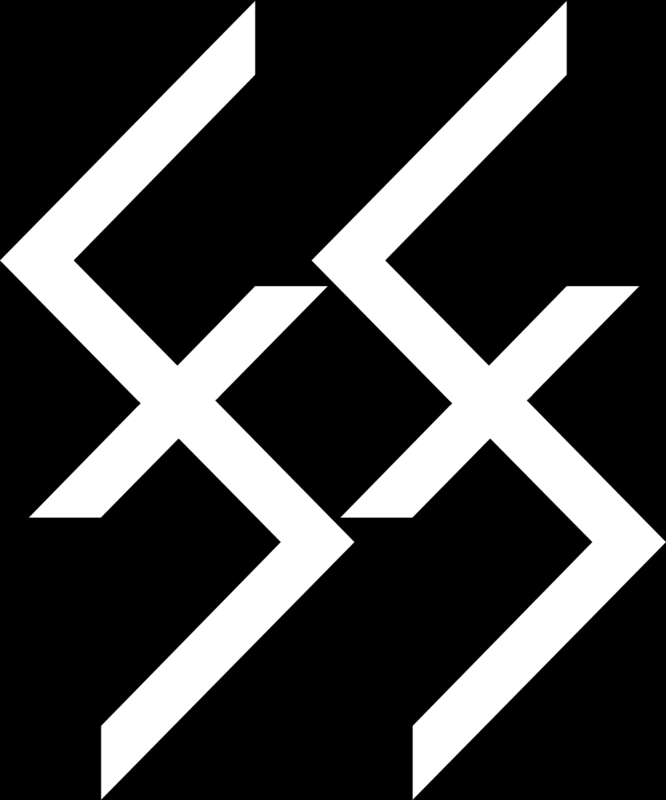 Recorded in October 3-9, 2016. 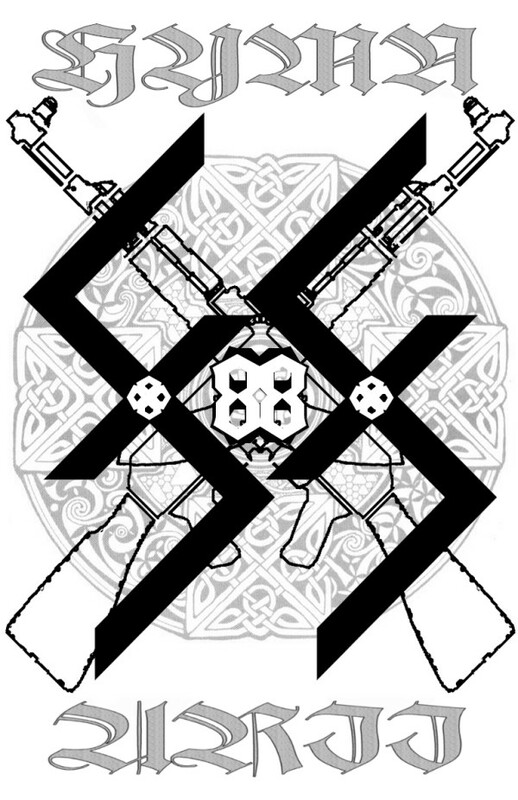 EP recorded in October 2015. 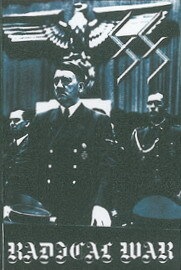 2009 CD-r, Acclaim Records (Bulgaria). 2009 Tape, ltd. 88, Darkness Shade records (UK). 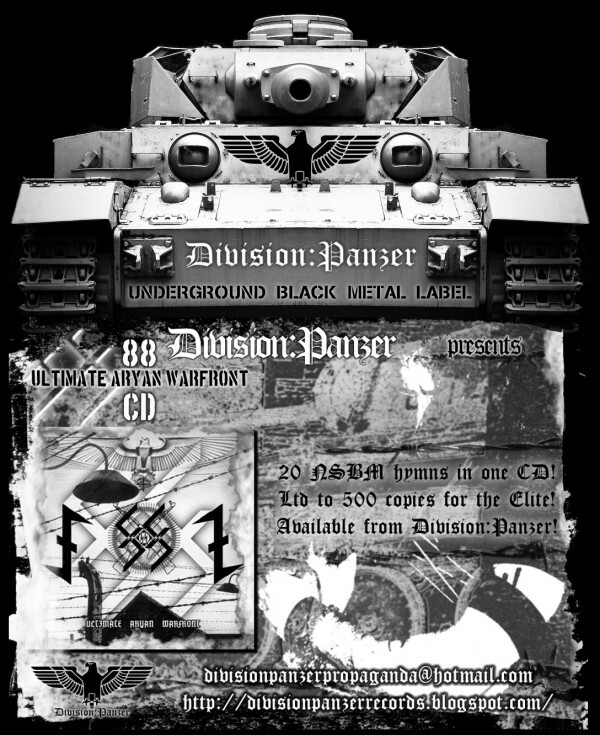 2018 CD-r, ltd.88 and Tape, ltd.18 by Warzone Zine (Brazil). 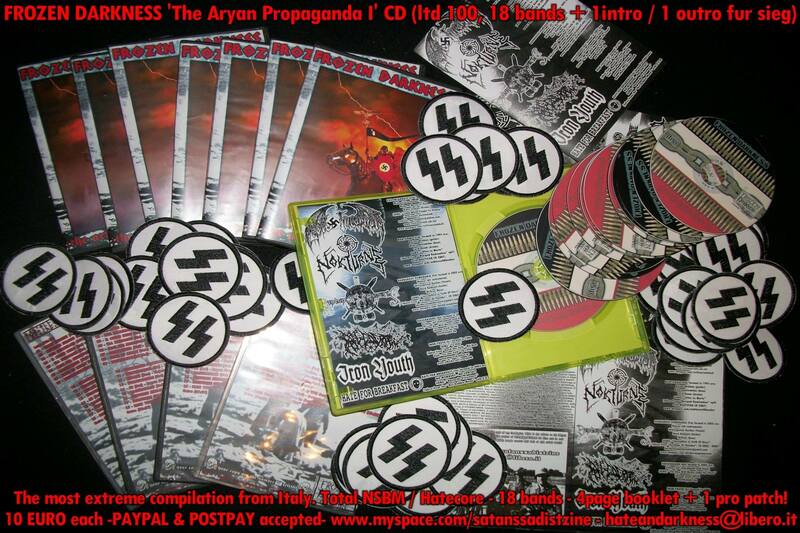 Promo from 2008 + two bonus tracks from 2006 and 2007. 2008 CD-r ltd. 14, Acclaim Records. Promo from 2008 + two bonus tracks from 2006 and 2007. 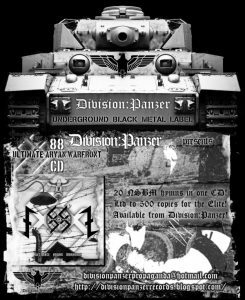 2008 Tape ltd. 88 by Winter Solace productions. 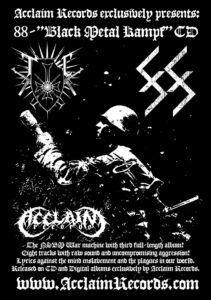 2008 CD-r by Acclaim Records (Bulgaria) & Tape, ltd. 88 by Krieg distro & productions (Brazil). 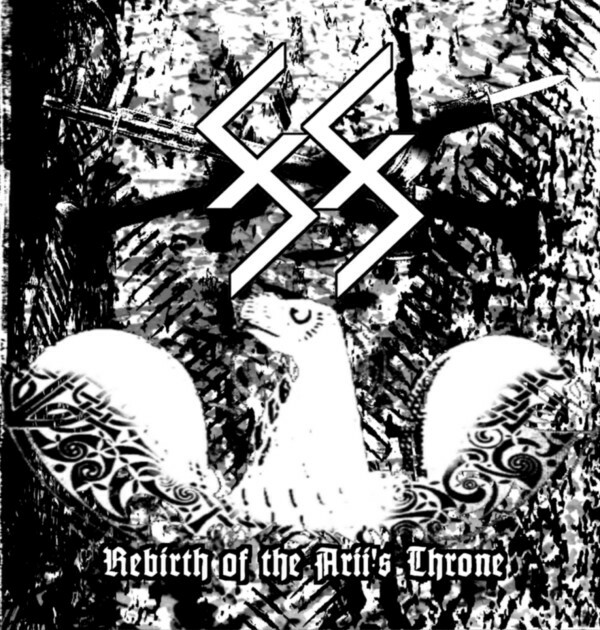 2007 CD-r, ltd. 88 by Acclaim Records (Bulgaria) & Tape, ltd. 88 by Teuthonic Satan (USA). 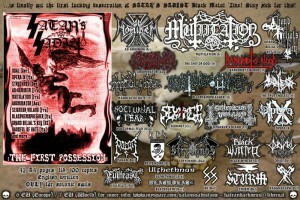 2006 CD-r ltd. 18, Tape ltd. 88, Tape ltd. 18 by Frozen Darkness Productions (Italy). 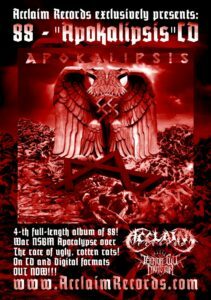 2006 CD-r ltd. 88 by Acclaim Records & De Profundis productions. 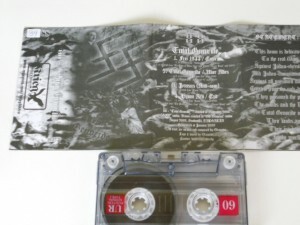 Tape ltd. 88, by Kárpátia Productions (Hungary). 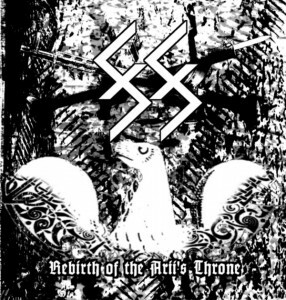 2008 CD by Azermedoth Records (Mexico) & Tape by Hammer of Damnation records (Brazil). 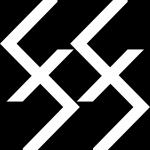 Tape ltd.300 Croquemort productions (Canada). 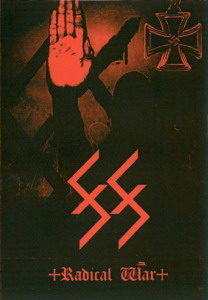 Tape ltd.198 War Kommand productions (Italy). 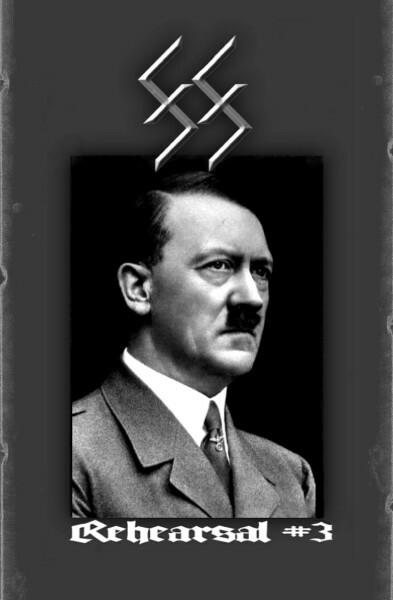 2007 CD-r, Acclaim Records. 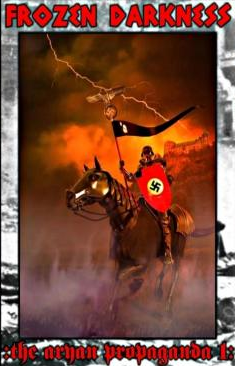 2007 Tape ltd. 88, War Kommand productions. 2006 CD-r ltd. 88, Acclaim Records & De Profundis productions. Tape ltd. 88, War Kommand productions. 2006 Tape ltd. 88 & CD-r, Acclaim Records. 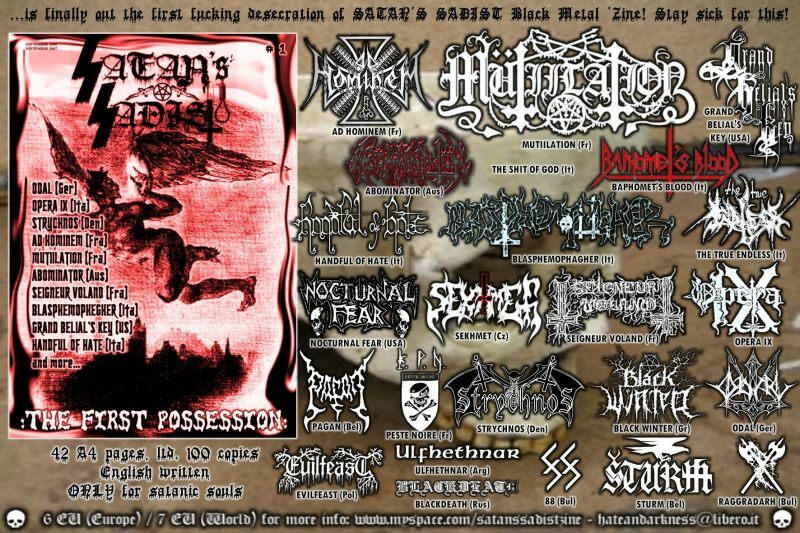 2016 CD Compilation (NSBM/Black Metal/Pagan Metal), limited to 200 copies by Barbatos productions (Russia). 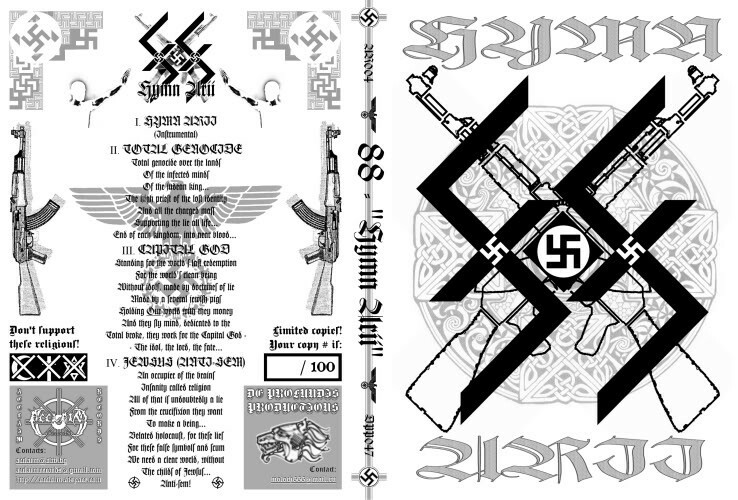 2015 CD-r Compilation, limited to 150 copies by War Kommand production. 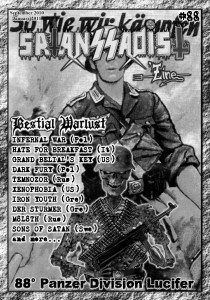 GRANATUS, TLATEOTOCANI, HERETICAL WARLUST, AUS DEM NORDEM, GASKAMMER. 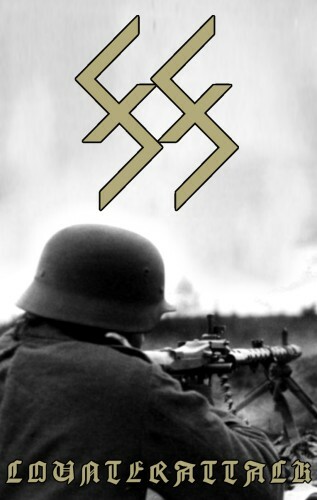 2013 CD-r Compilation (Pagan Metal/Black Metal/NSBM/Ambient), Total Commando War Zine/Steel Blazes Records. 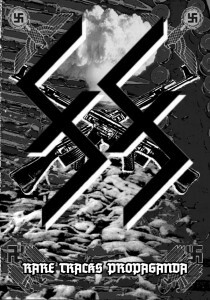 2010 CD-r Compilation in DVD case with SS Patch. 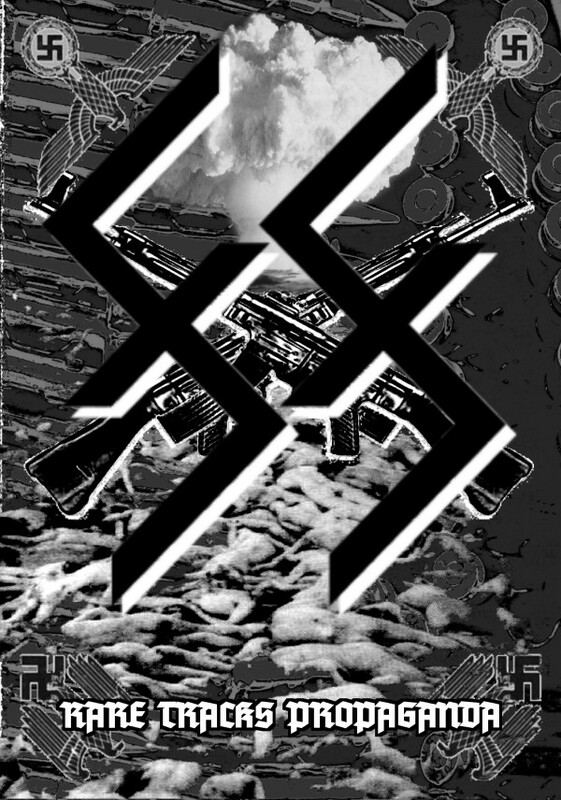 Limited to 100 hand-numbered copies by Frozen Darkness Productions. 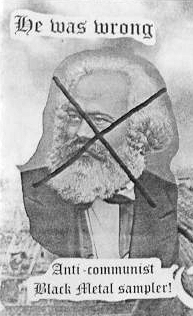 24 Underground NSBM hordes, united against the wrong views of the Communist pioner Karl Marx. 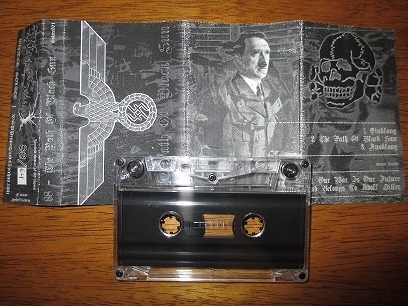 2008 Tape ltd.300 by Intolerant Werewolves (Germany). 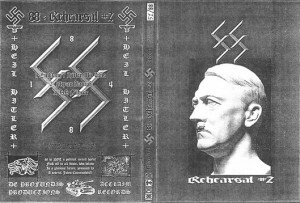 2007 Tape by Oskorei Bild Und Tonkunst. / De Profundis productions. 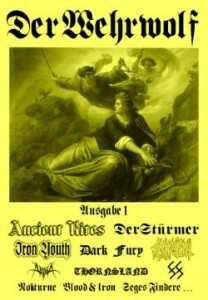 35 bands; 155 min. 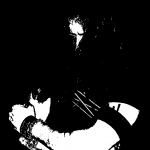 of varied Underground Black Metal, including some rare and unreleased tracks. 2xCD-R’s 2007 by A.M.F productions.